The customer-owned UK lender is growing loans and deposits rapidly, without sacrificing prudence. After Co-op’s bail-in and Rabobank’s Libor shame, doubts about mutuals are widespread. Nationwide sends a timely reminder that with competent management they can work. 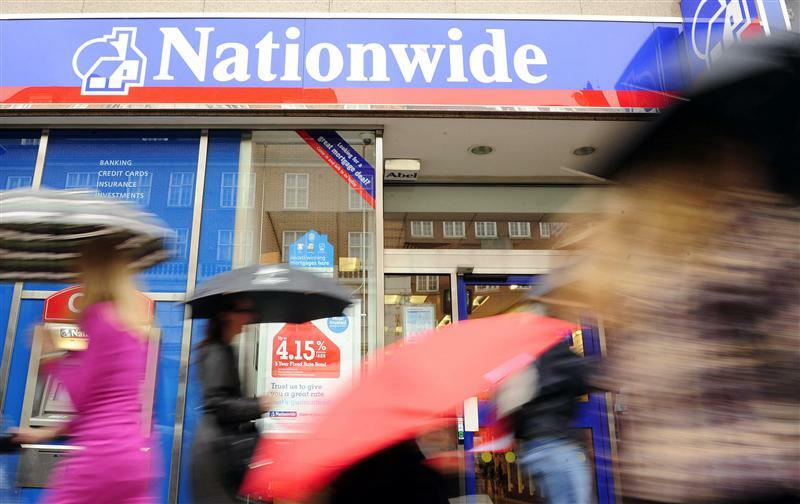 Revenue at Nationwide, the mutually owned UK building society, rose at a year-on-year rate of 25 percent in the six months to Sept. 30. It generated 1.4 billion pounds. The lender said it had grown its net lending by 5.6 billion pounds and retail savings by 5.4 billion pounds. Underlying pretax profit rose 155 percent to 332 million pounds over the same period. The net interest margin rose from 0.91 percent to 1.13 percent. Nationwide accounts for 2.2 percent of industry complaints, according to the Financial Ombudsman Service. The lender’s Basel III core Tier 1 ratio, on a fully loaded basis, is 11 percent.